Amazon has the Fisher-Price Thomas & Friends MINIS, DC Super Friends Batcave on sale for just $9.97 (regularly $26.99). Plus shipping is free. 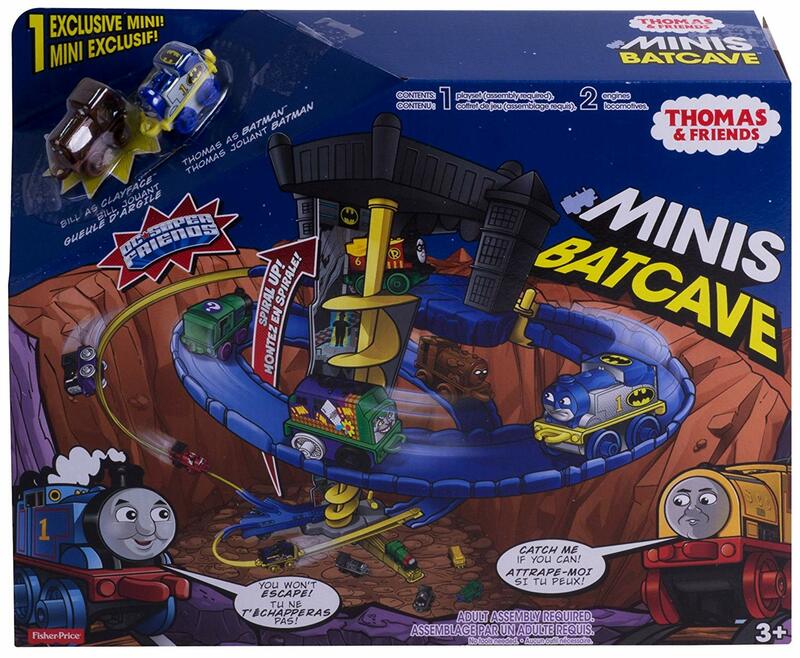 The Thomas & Friends MINIS Batcave provides epic adventures for MINIS engines! 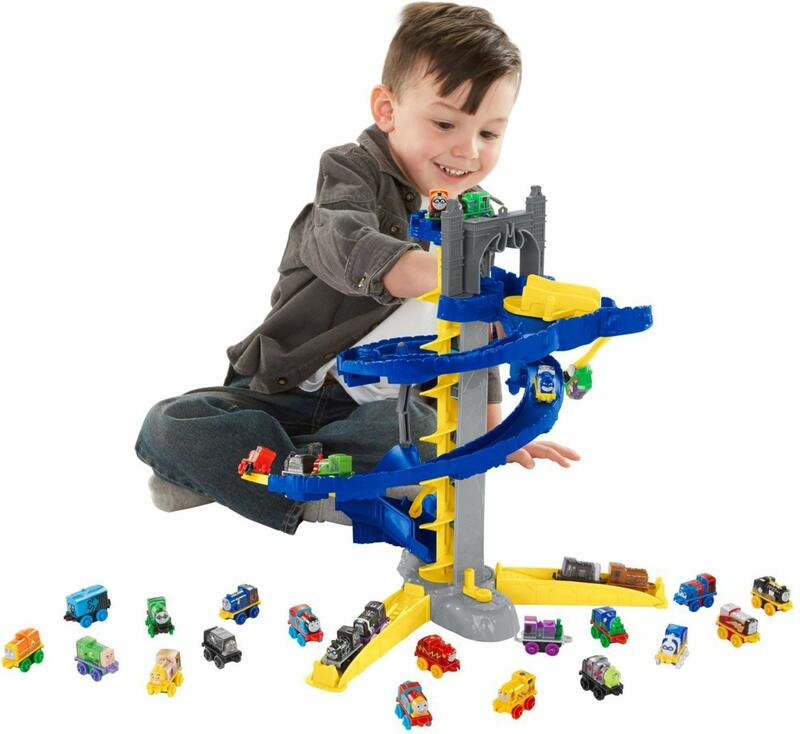 Little engineers will love creating their own heroic tales with Bill as Clayface on the loose in the Batcave, and Thomas as Batman hot on his rails! 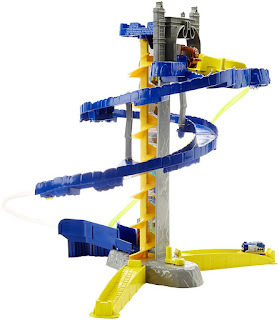 Kids can turn the crank to set the MINIS off on a thrilling chase.